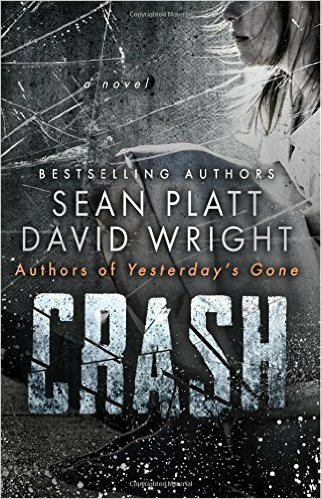 Justin Sloan and Sean Platt recently teamed up to adapt the novel Crash, by Sean Platt and David W Wright, and it was optioned by Rampart Films. Stay tuned for more! 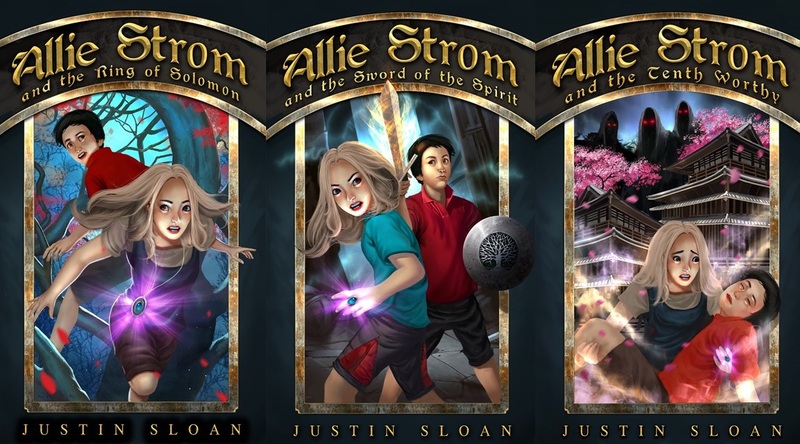 Justin Sloan is a video game writer (with credits on Game of Thrones; Minecraft: Story Mode), novelist (Allie Strom and the Ring of Solomon; Falls of Redemption), and screenwriter (Wrecked; My Husband’s Preggo). He has written on how to take your writing from hobby to career in such books as Creative Writing Career and its sequel, and on how veterans can pursue their creative passions in his book Military Veterans in Creative Careers. Justin studied writing at the Johns Hopkins University MA in writing program and at the UCLA School of Theater, Film and Television’s Professional Program in Screenwriting. Justin was in the Marines for five years and has lived in Japan, Korea, and Italy. He currently lives with his amazing wife and children in the Bay Area. 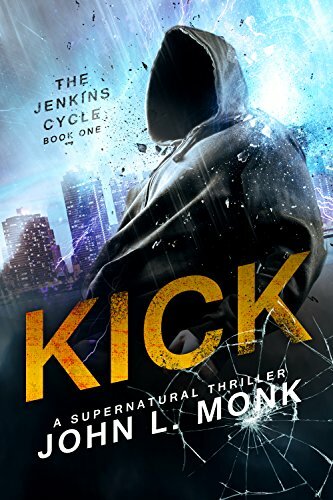 My current project is an adaptation of John L. Monk’s amazing novel, Kick. It’s going to be AMAZING! I worked with author Sean Platt to adapt several Sterling & Stone novels, to include Crash Optioned, 2016. Sean Platt and I have also teamed up to adapt his children’s novel, Santa Claus: Exposed. Adaptation of the Teddy Defender trilogy’s first book, Teddy Bears in Monsterland. 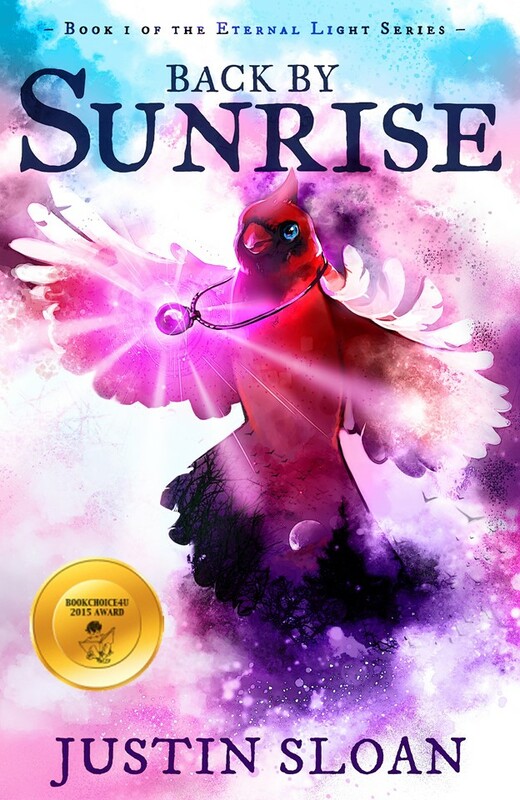 Adaptation of the award-winning novel Back by Sunrise.